Aircraft Spare Parts and Components. 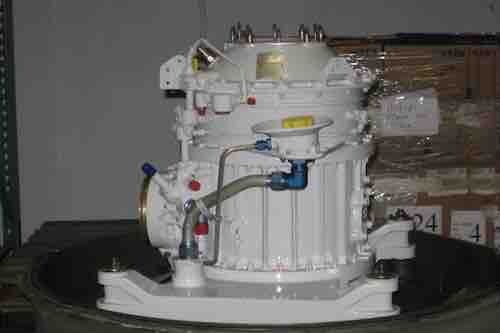 Air Services International (ASI) is a global supplier of aircraft parts and turbine engine parts. Direct access to over 147,000 line items of aircraft and turbine engine parts. Over 33,000 unique part numbers. ASI offers OEM, PMA, and Refurbished parts. Both commercial and military parts are available. ASI provides an exchange programs for turbine engines, components, and accessories. Exchanges provides operators with a turnkey system to minimize aircraft downtime.